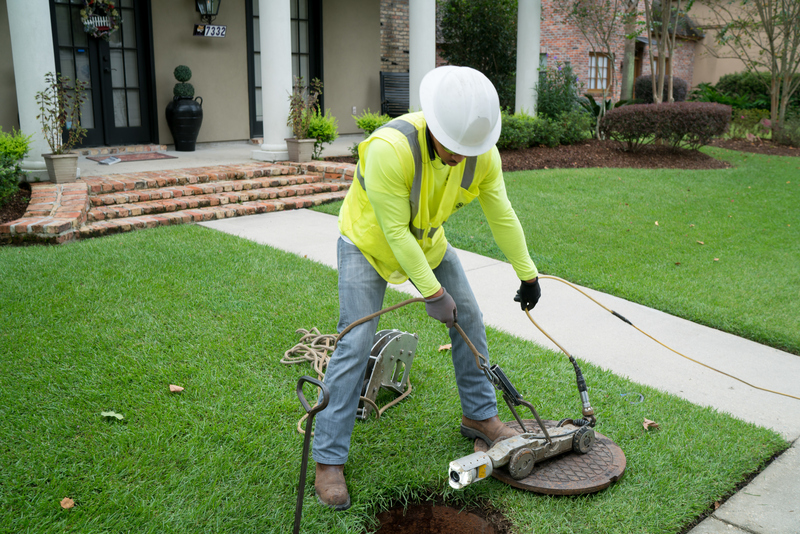 Lionell Sellers Jr. prepares to lower a CCTV camera into a sewer line in Baton Rouge, La. Closed circuit television inspection (CCTV) is one of the most effective methods to determine defects, the likelihood of failure and rehabilitation needs. 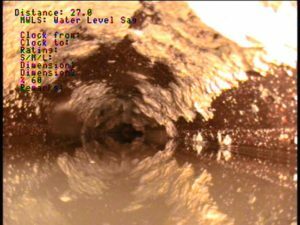 CCTV is the industry’s tried and true method of determining the exact location and severity of all features and defects associated with your pipe system. 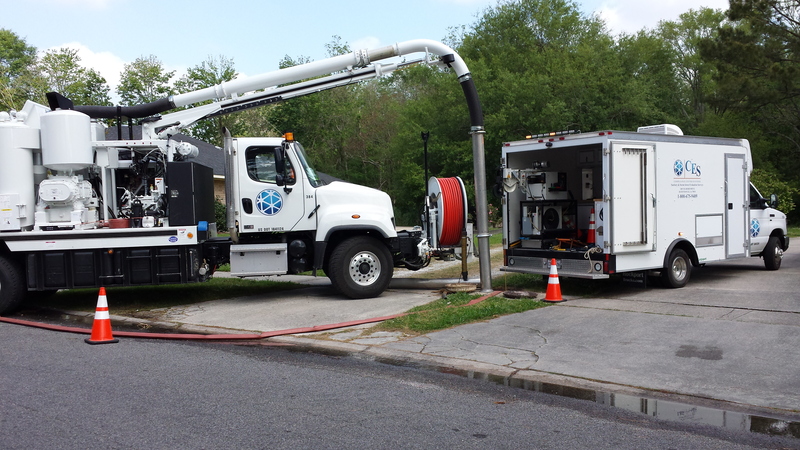 In addition to mainline inspections, CES is also well equipped to perform assessments on service laterals. 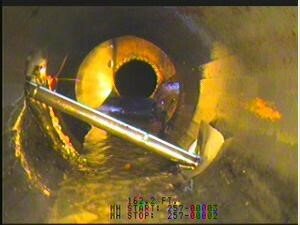 CES can thoroughly inspect and clean laterals both from the mainline and the cleanout. These services coupled with GPS data collection, make CES the top choice for mapping your entire system. We stand proudly by the motto “any pipe, anywhere” and never deter from an inspection just because of location. Whether your sewer pipe is located in a neighborhood, congested intersection or buried deep in the woods, CES will identify it and perform the services required at the highest professional level. Along with the standard cleaning and inspection units, CES also maintains a fleet of ATVs, off-road vehicles, easement machines, and boats which stay stocked with the necessary cleaning and inspection equipment. CES also uses a High Definition multi-view technology capable of capturing multi-view imagery called the Digital Universal Camera (DUC). The DUC System is a high definition form of CCTV that has greater functionality and more details than standard CCTV. 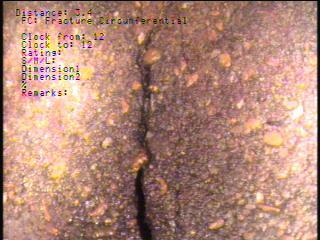 DUC uses a semi-autonomous, high resolution, side-scanning camera to rapidly assess pipes of 6-60” diameter. Driven by cruise control, the camera does not need to stop to pan or tilt, which increases efficiency to complete the job more quickly. Not only does DUC outperform many other camera systems, but it can also be outfitted for off-road use. This versatility is valuable in harsh job environments.